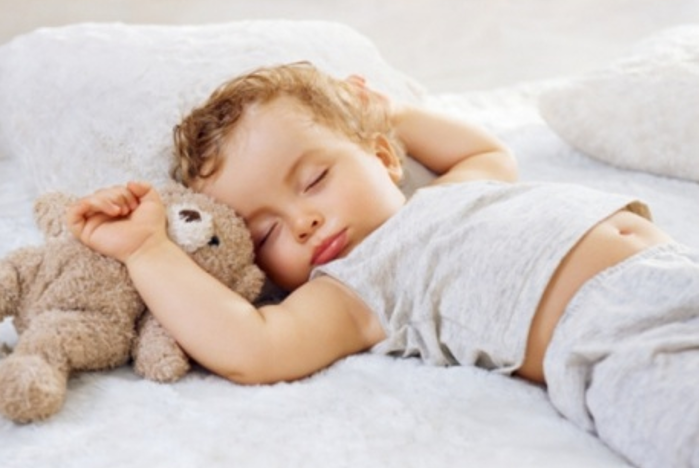 This section provides information on the recommended hours of sleep for different age groups as well as data on how much sleep Canadian children and youth are getting. Sleeping problems are also highlighted including: trouble falling asleep/staying asleep, nightmares and sleep walking. Recommendations to help children and youth sleep better are also provided. How much sleep do children and youth need?